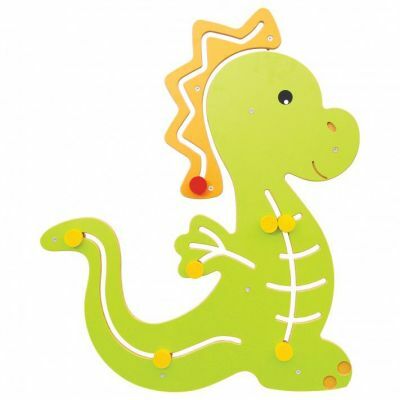 Our dragon theme sensory panel can be easily attached to walls to brighten up classroom environments and is an exciting alternative to standard learning through play aids. Help younger years perfect and develop their motor skills and coordination, featuring easy-grip handles for smooth movement. Wall fixings included. Suitable for ages 3-7 years.